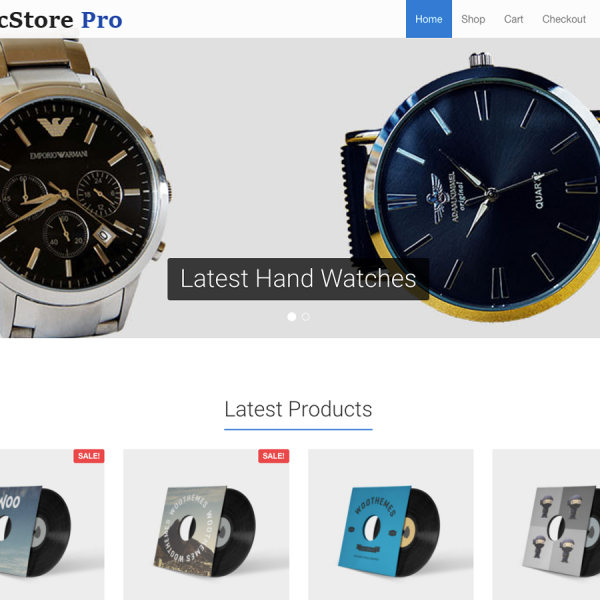 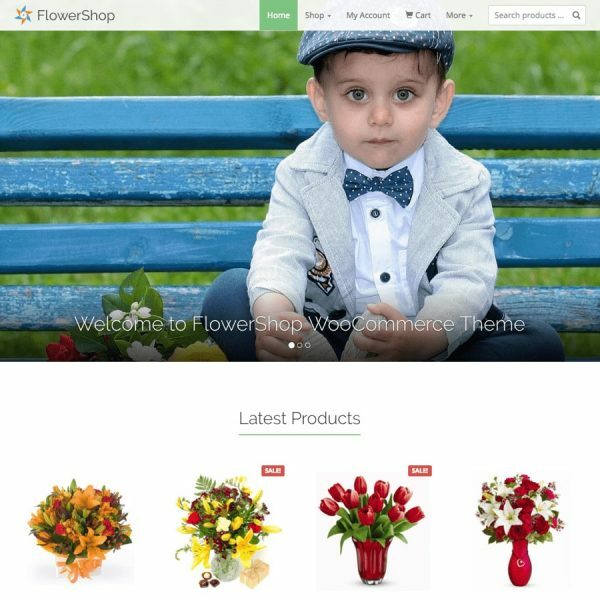 BasicStore – Theme for WooCommerce$19.99 Sale! 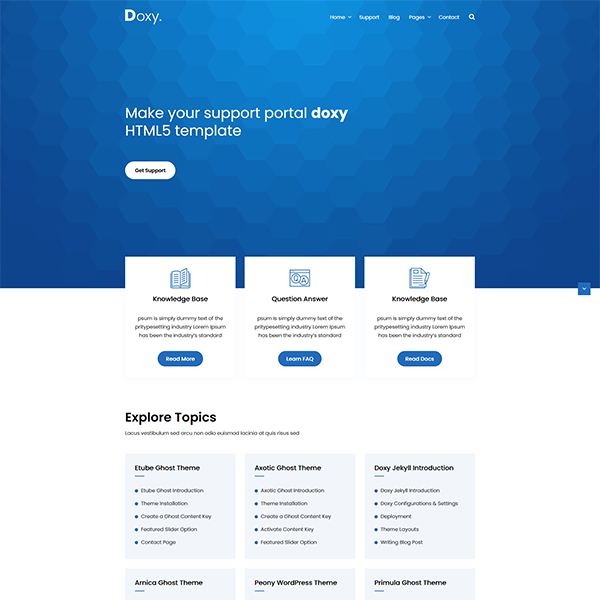 Doxy – Documentation Knowledgebase WordPress Theme$29.99 Sale! 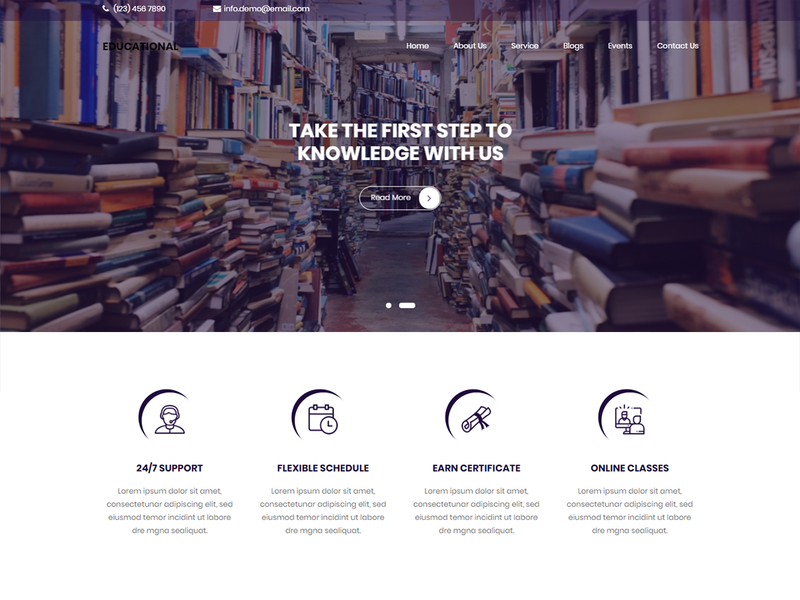 Gist – WordPress Theme$39.99 Sale! 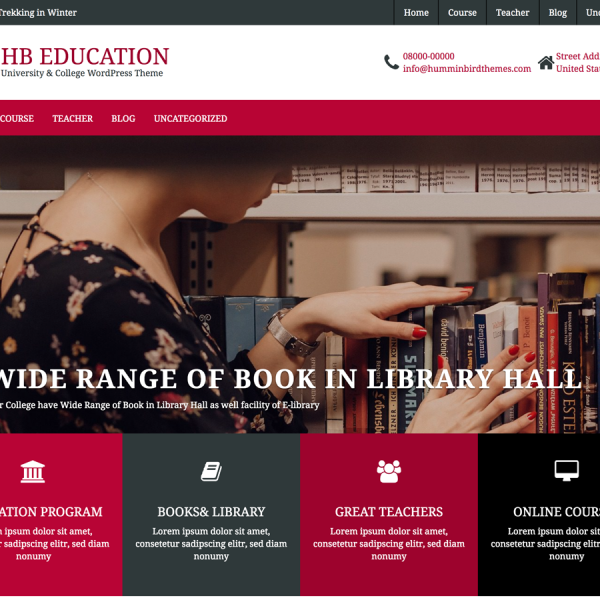 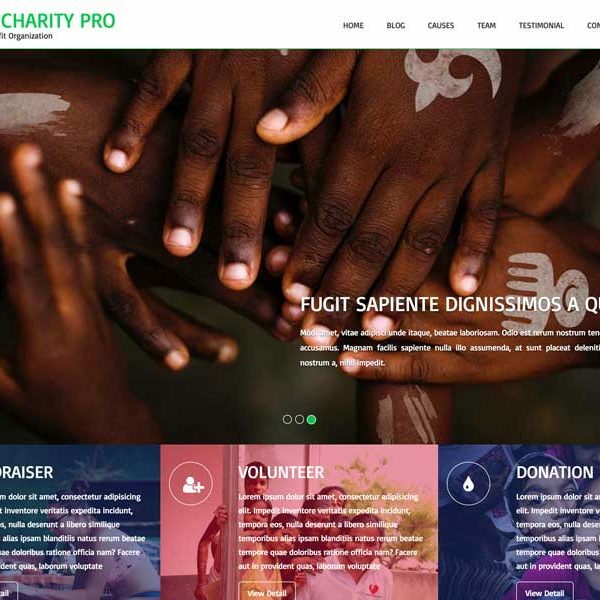 HB Charity – WordPress Theme$19.99 Sale! 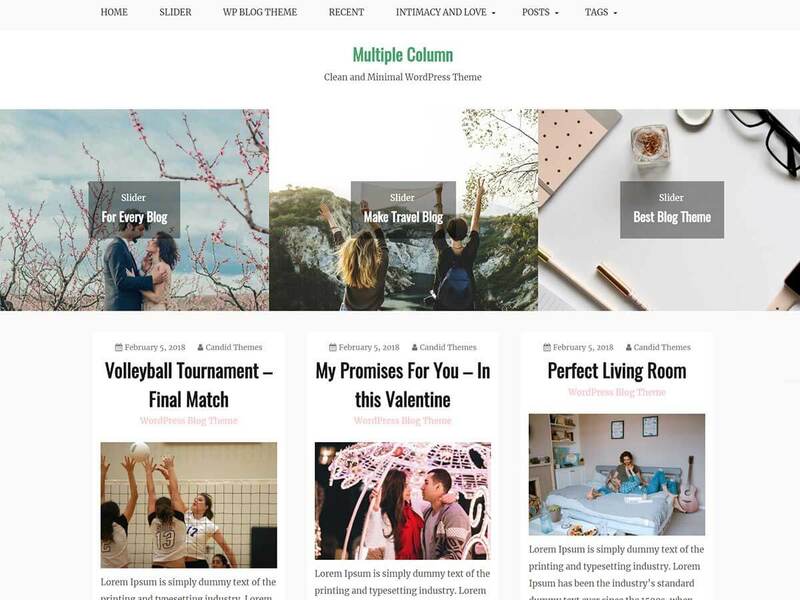 Magazine – WordPress Theme$19.99 Sale! 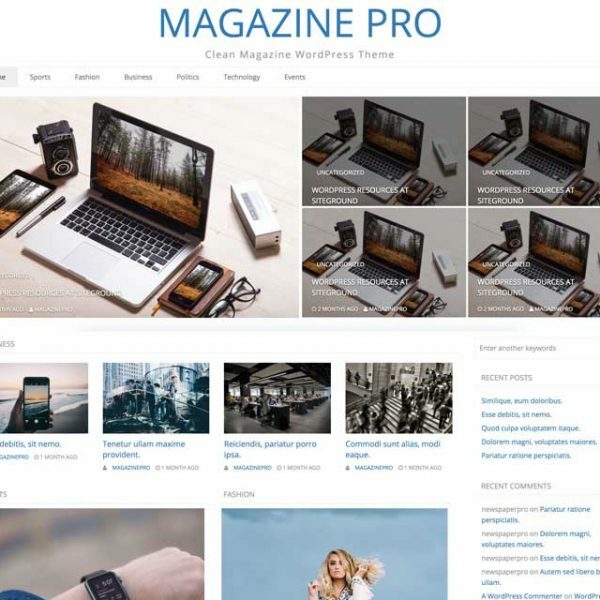 Magazine O – WordPress Theme$39.99 Sale! 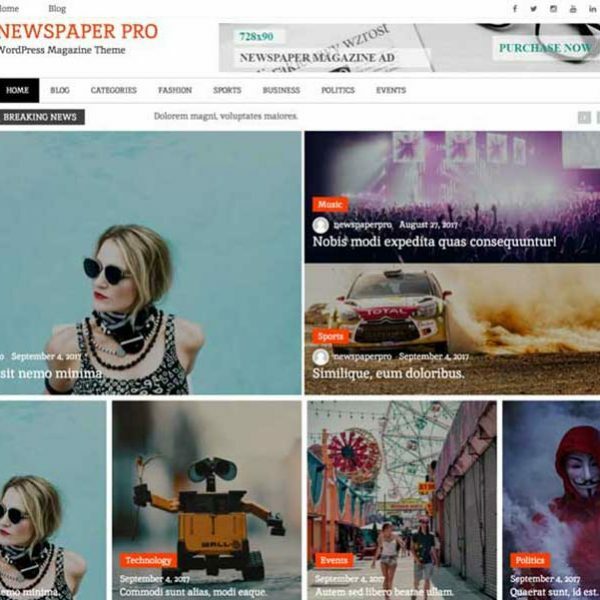 Newspaper Magazine – WordPress Theme$19.99 Sale!